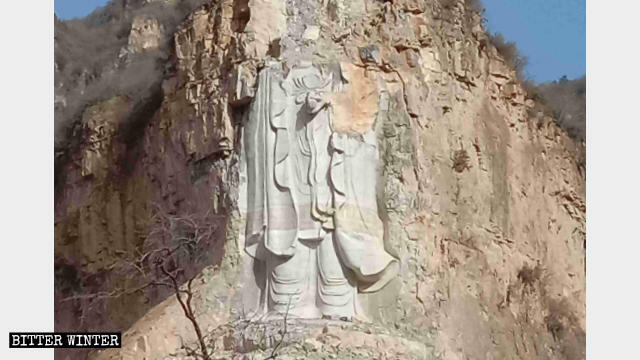 Another Chinese cultural icon is nothing but rubble after government officials in Pingshan county, under the jurisdiction of Shijiazhuang city in northern Hebei Province, detonated and destroyed a standing Guanyin statue, which was carved out of a cliff and measured 57.9 meters in height on February 2, 2019. This Guanyin statue, known as the “Dripping-Water Guanyin,” was the tallest standing Guanyin statue carved from a cliff in the world. The statue lived at the Wuwushui Ecological Scenic Area, where Huang’an Temple is located, and this area is a national 4A-level scenic area and a major historical and cultural site protected by Hebei Province. 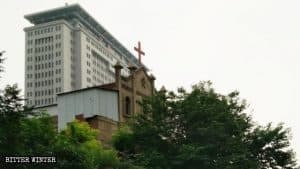 But since last year, the Chinese Communist Party (CCP) has used the pretext of dealing with the commercialization of Buddhism to vigorously crack down on religious venues and open-air religious statues throughout the country. Famous outdoor statues in every region have been covered or demolished. 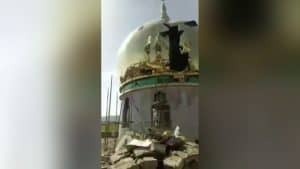 The crackdown on large religious statues in scenic areas is the most severe. 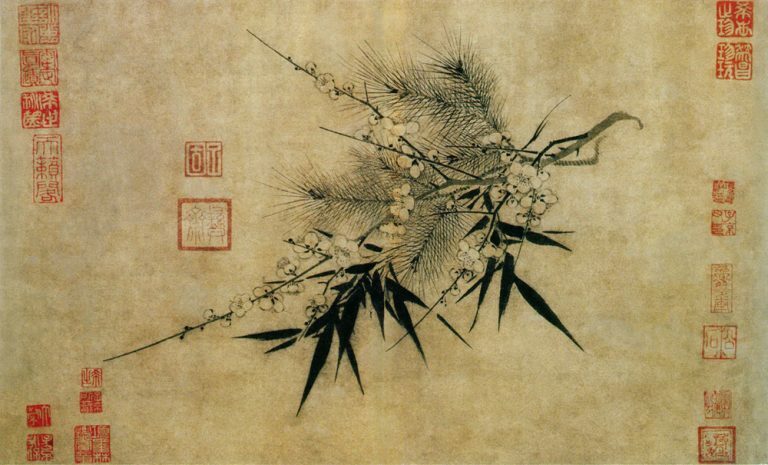 The upper half of the Guanyin state has been detonated and destroyed. 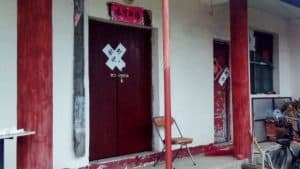 On January 30, in order to demolish the Dripping-Water Guanyin, more than 20 officials, including provincial, municipal, and county government leaders, and local public security officers gave commands at the scene. 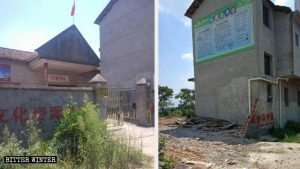 They ordered the entire Huang’an Temple scenic area to be cordoned off, prohibiting people from entering or leaving or taking photos and issued a warning: Anyone who interferes with the demolition work will be arrested. 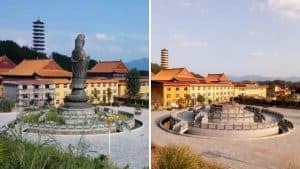 According to a worker who participated in the demolition, the government asked professional blasting personnel to design a plan and ordered workers to use excavators to remove the Guanyin statue’s base. After that, the workers drilled a hole, about 20 meters deep, in the mountain behind the Guanyin statue. Two days were spent preparing the detonation work. On February 2, after a tremendous roar, the upper half of the Guanyin statue was blown into pieces. In seconds. 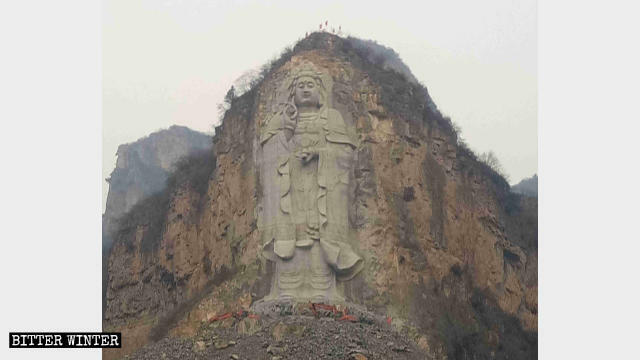 By the end, this Guanyin statue that measured nearly 60 meters in height was destroyed beyond recognition, leaving a pile of ruins in its wake. ﻿ A few days later, in order to prevent the Guanyin statue from being rebuilt, or from anyone being able to salvage bits of it, government officials ordered the construction team to thoroughly detonate and destroy the remainder of the lower half of the Guanyin statue. Excavators are removing the base of the Guanyin statue. Using explosives to demolish the Guanyin statue was, a source said, a direct order issued from the CCP Central Committee. 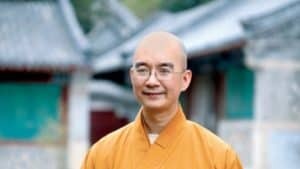 “Throughout the country, people have been prohibited from worshipping or making offerings to Buddha statues,” the source told Bitter Winter. It came down in mere moments, but it took nearly five years to complete the Dripping-Water Guanyin statue, at a cost of about 17 million RMB (about $2.54 million). The statue attracted large numbers of tourists who came to sightsee or worship. It was only around for two years before being destroyed, and taking with it huge profits for the scenic area and local economy. 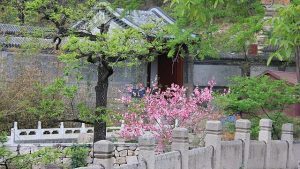 According to one local villager, during each festival or holiday, more than 10 thousand people came here each day to worship or redeem their vows. This is something the CCP can’t tolerate.